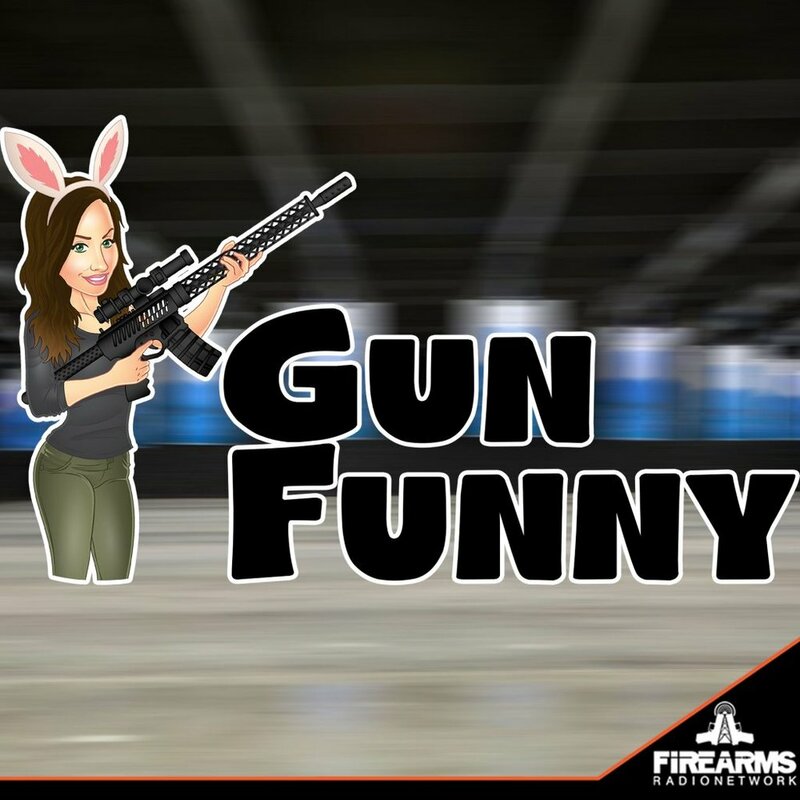 Welcome to Gun Funny, Episode 64. Today we’re going to chat with Skinny Medic from Medical Gear Outfitters, Malcolm wants to beef up his dating profile, and talk about laser engraving. Ballsaretherexx69 - 5 Stars - You NEED a review BAAAAD - EVERYONE! LISTEN TO THIS PODCAST!!! This is a great podcast. I'm 61 (still 30 in my own mind) and love guns and get great enjoyment from the likes of these people. The topics are up to date, the guests are first rate, especially Cleckner, that was a great episode. And there is no wasted time. Except for some of the prank calls. Really you guys, you need to prank the the gun controllers, not the pro gun folks! Ava is HOT HOT HOT and a great host. The only problem is the other guy from the WE LIKE SHAWN podcast that is always there. He is so gayfat. Its like he wants to take over and run the podcast. Ava, get some balls and kick him in his, show him who's really boss. No really, keep up the good work. We need more people like you. Gun Funny episodes are the right length for a podcast too, it fits my commute perfectly. Just need one-a-day. That would be the perfect daily vitamin. Richer than you - 5 Stars - Love this Podcast. - I've always wondered why We Like Shooting gave Ava the boot and left the Commie(Savage). People say the prank calls are hard to hear but listening to Savage during Going Ballistic is WAAAYYY harder to listening to. Love the show Ava. Hearing a female's perspective on certain subjects is really interesting. Keep up the good work! Maybe she can teach We Like Shooting how to get a few more followers on Instagram. lol. No gun bunnies here! Broke College guy at Clemson University but considering becoming a Patreon. 2A Jewels added a line of fashion jewelry if precious metals aren't your thing. Check it out on IG and FB.